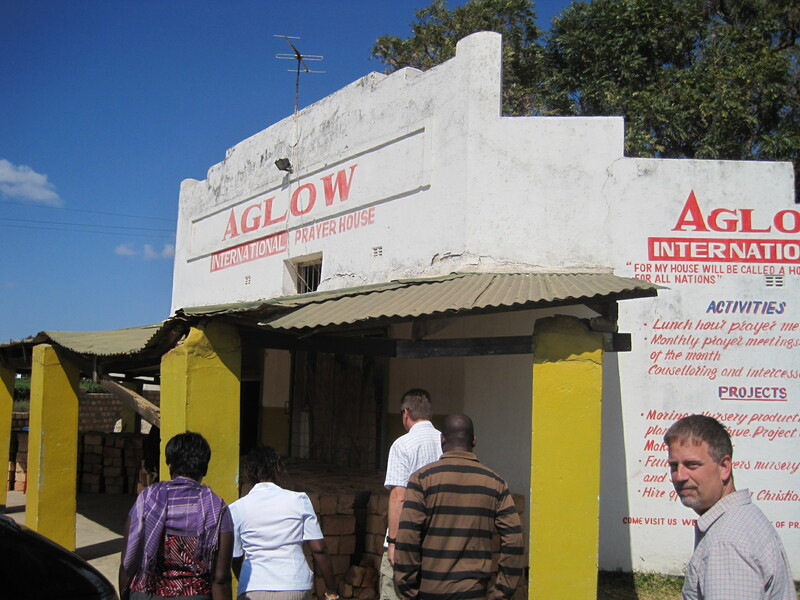 On the way to Lusaka we stopped in a town called Kabwe. There I was reunited with a friend, Pastor Michael. I met Michael for the first time in May of 2009 at the Pan-African Conference in Kitwe, Zambia. He came with a mutual friend, Bramuel Musya, who I have known since 2008. Bramuel is a church leader who is training non-reading pastors and has developed an oral education system. Everything is learned orally. He has helped Michael develop the same tool for Kabwe and surrounding area because the illiteracy rate is around 80%. He also encouraged Michael to come to the Pan-African Conference. Michael was very reluctant to come because his perception of pro-life people was not positive. He imagined people learning how to protest and yell at pro-abortion people. He imagined being given a sign that contained offensive language or pictures of aborted babies that polarized people. He even imagined that after the conference everyone would rally for a demonstration somewhere in Kitwe. To him this approach was not what he has read in Scripture. In fact the opposite was true. He understood that as he declared the gospel some people will react negatively, but that would be a reaction to Scripture itself, not to him. He understood that this attitude is key, and that needed to reflect Christ in how he addressed this issue. Up to this point he had not experienced this from “pro-life” people. So he came to the conference reluctantly with a high level of skepticism. I remember seeing him in the front row with his arms crossed, no expression on his face, just daring us to change his perspective of “pro-life” people. Over the three days he sat there, observing, watching us interact and pray for each other, listening to our language, and evaluating our approach. Not once was he able to detect anger towards others, hatred toward anyone except the wicked one, or the demeaning of other people who do not believe the way we do. He was caught off guard by the way we embraced him. For the first time he was hearing a life-giving approach that he could embrace. Gradually, over the three days as we described the Father’s heart for the pre-born people group and His heart for all people including abortionists, he allowed the transformation of his heart and mind. 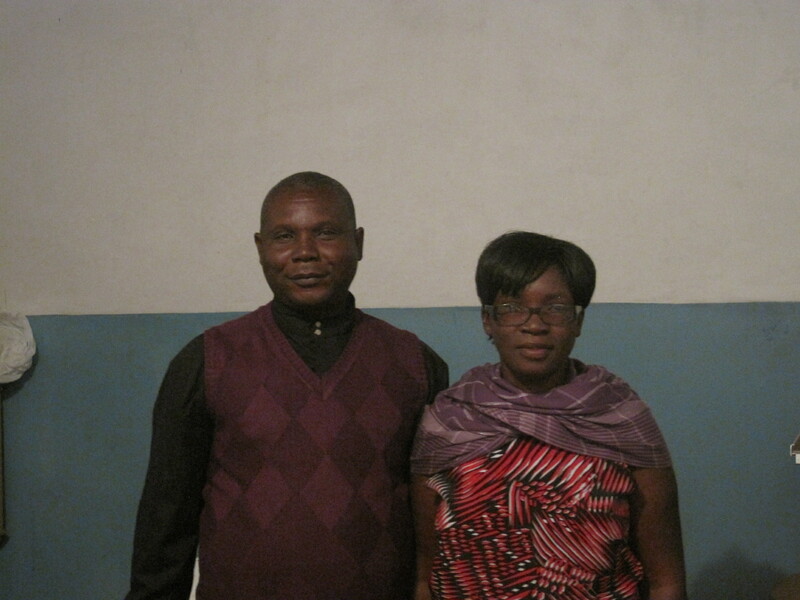 One year later, on the road to Lusaka, Zambia, we stop in Kabwe to visit Pastor Michael. What we have found is one of 20 new ministries that have emerged and 15 others almost ready to start since the Pan-African Conference. Michael has named the ministry, “Child’s Eye Crisis Pregnancy Center.” They are offering services 4 days a week and have recruited 5 volunteers for counseling. They have completed the Intimacy Before Impact training and are anticipating more growth of their team as they press into this issue together. Lives are being saved and people are being cared for and are giving their lives to Christ. People are hearing for the first time a message of hope. They are informed on STIs including HIV and are given support as they struggle through these realities. Those who are being sexually abused find refuge. Those who are confused about their sexuality find clarity based on God’s description. At the Child’s Eye Center they find resources for their baby when they choose life. This is truly a Life-Giving ministry where it is greatly needed. It may never have come into reality if our approach was different. I’m convinced we must transform the “pro-life” movement which has allowed the image of hatred, anger and protest to be their banner rather than a movement of life that is life-giving in nature. A life- giving movement that truly reflects the very nature of Christ. This conviction was reinforced as I observed the transformation of Pastor Michael. I know there are many more Pastor Michaels out there and we can ill afford to lose them.